Oops! I did it again. I made another mistake. I wasn’t even thinking when I did it. And now it’s out there for people to see. I hope no one takes offense to it. It was thoughtless – I realize that now – but I didn’t mean for it to be! How often have we found ourselves in this exact same position? 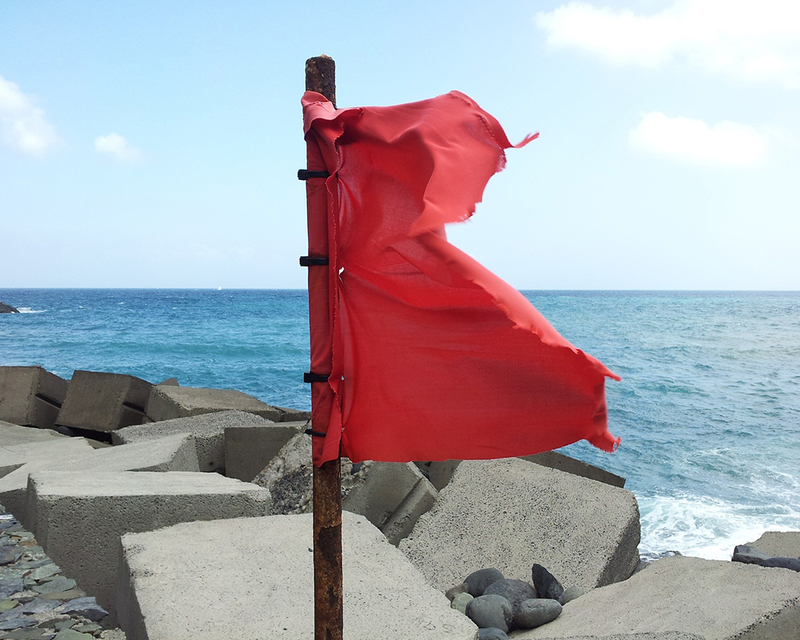 We go through life, doing what needs to be done and having some fun along the way, when a red warning flag waves itself at us. Then we realize that we’ve blown it. We slipped up, goofed, blundered, miscalculated, misjudged – no matter which word you choose, the definition remains the same. We all make mistakes. It’s inevitable. Some of us beat ourselves up afterwards. Others are terrified of God’s wrath. The Bible tells us that the best medicine for us to heal from our mistakes is repentance. We can fearlessly own up to our mistakes by confessing them to God. Then we can make it right with those involved, grow as we face the consequences, learn from the situation, and move on. None of us will attain perfection until our marathons end (Philippians 3). God cares for us so much! He desires that nothing – including mistakes – separates us from Him (Romans 8:38-39), so He provides the Holy Spirit to wave that red warning flag in our hearts so we can turn to Him.